VIS are a band from Italy that plays a pagan form of black metal and this is a review of their self released 2017 demo "The Everburning Fire". Nature sounds along with some acoustic guitars and folk instruments start off the demo and they also mix in with the heavier sections of the songs while also introducing melodic guitar leads onto the recording and the vocals are a mixture of death metal growls and black metal screams. 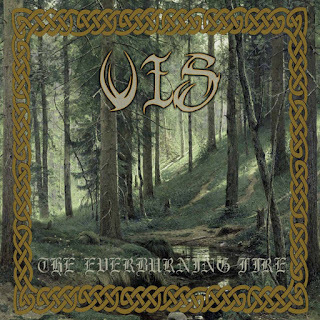 VIS plays a style of pagan/black metal that has its raw and melodic moments while also mixing in elements of folk and death metal which makes the songs stand out a bit more, the production sounds very raw and heavy while the lyrics cover Paganism themes. 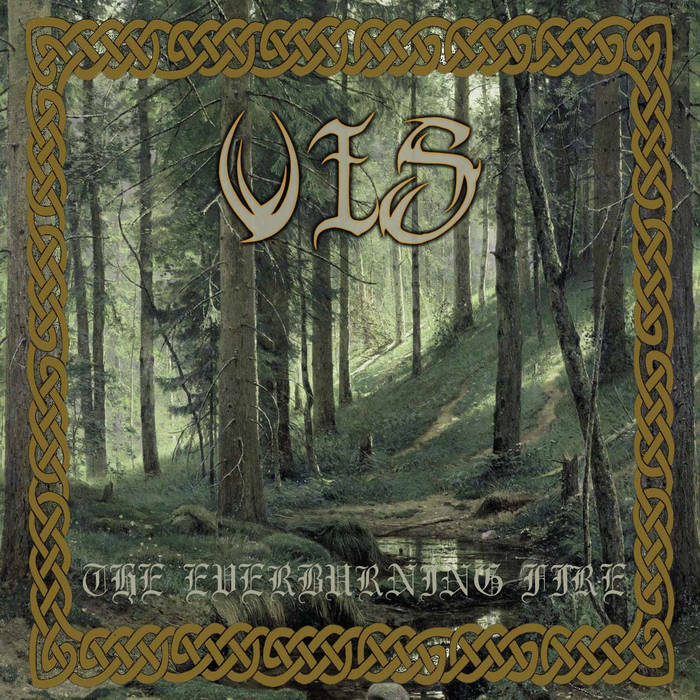 In my opinion VIS are a very great sounding pagan/black metal band and if you are a fan of this musical genre, you should check out this demo. RECOMMENDED TRACKS INCLUDE "Forestwaltz" and "Slaves To The Pagan Fire". 8/5 out of 10.